Each week, Long Island Pulse is your go-to place for weekend happenings and East End coverage. 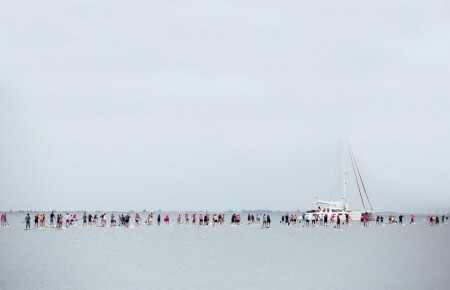 These are the North Fork and Hamptons events you can’t miss. Share your weekend using #lipulse. Brunching this weekend? Snap a picture and share it on Instagram using the hashtag #SummerofPulse for a chance to win a gift card to View in Oakdale. Details. Why Go: Puppies in a posh fashion show–what more could you want? The Gabby Wild Foundation invites animal lovers for wine tasting, hors d’oeuvres and eco-friendly fashion. Proceeds from the show will benefit the Southampton Animal Shelter. Go. 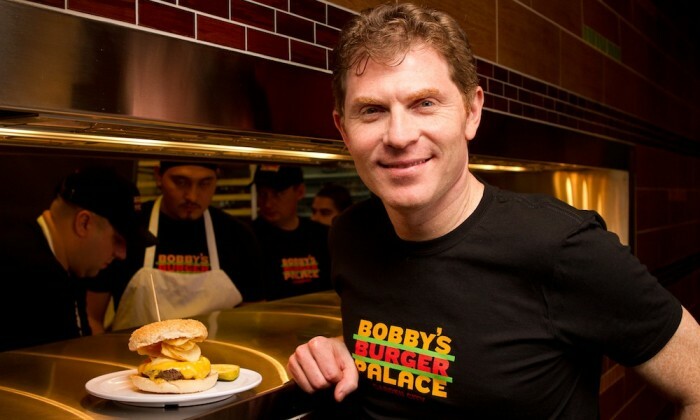 Why Go: Join world-renowned chef Bobby Flay for an evening of foodie fun. Leaders in the food industry will be giving entertaining and informative talks focusing around this year’s theme: Fifty Years of Food in America: 1970-2020. Make sure not to miss the cocktail parties and gala dinner on Saturday. Go. Why Go: One of the most anticipated and exclusive Hamptons events, join some 400 people for a sophisticated evening of music, cocktails and extraordinary views. Donations and proceeds will benefit God’s Love We Deliver, a charity with goals to improve the health of people living with HIV/AIDS, cancer and other serious illnesses by supplying them with nutritious and high-quality meals. Go. Why Go: Five local high school bands will compete for glory and a grand prize. The prizes don’t stop there–audience members will have the opportunity the win as well by answering music trivia questions. Go. Why Go: Why just visit the East End when you can taste it too? Head to the Long Island Aquarium for signature dishes from local restaurants, local craft beer, wine and cider, live music and entertainment and flavor-filled fun. Go. Why Go: Meet and mingle with ambassadors from Veterinarians International. Enjoy cocktails, wine and hors d’oeuvres while discussing ways to enhance the health of animals, humans and the environment. It’s sure to be a sensational party with stimulating conversation. Go. Why Go: Nine days of photography fun closes with a night of food, photos and live music. Make sure to catch this show, featuring traditional, digital and alternative photographic processes, before it ends! Go. Why Go: Back for the fifth time and bigger than before, the car show will not only feature antique and classic cars and trucks but vintage fire trucks as well. Food and drinks will be available on-site, and proceeds from the show will benefit the Shelter Island Historical Society. Go. Why Go: Draw and drink your weekday troubles away. The first Paint and Sip event of the summer will kick off this weekend, offering step-by-step painting instructions, painting materials and a complimentary glass of wine. It’s the perfect girls night out or date night opportunity! Go. 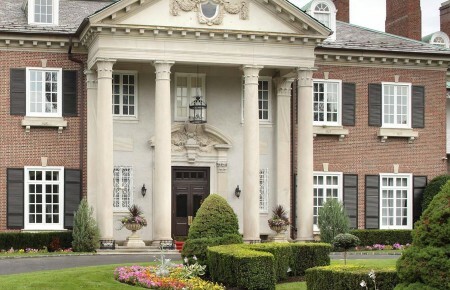 Why Go: Long Island is known for producing stars (Billy Joel and Mariah Carey just to name a few). See an up-and-coming singer-songwriter in concert perform songs from his three top 20 albums. His headline tours tend to sell out fast, so make sure you don’t miss this opportunity. Go.